Frank de Boer, 48, agreed to a multiyear contract to replace Tata Martino, who left Atlanta after two seasons amid reports that he is taking over as coach of the Mexican national team. Frank de Boer, who appeared in two World Cups for the Netherlands during an illustrious playing career and went on to capture four straight league titles as Ajax coach, is taking over at Atlanta United. In 2016, he took over at Internazionale in Italy’s Serie A but was dumped after less than three months on the job with the club mired in 12th place. 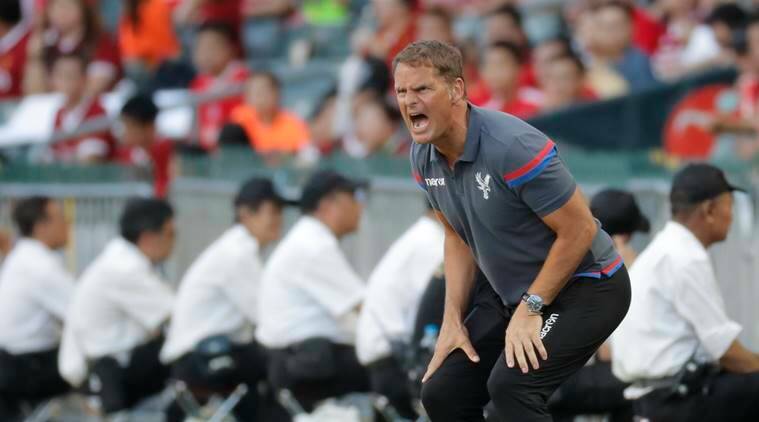 The following year, de Boer had an even shorter stint at England’s Crystal Palace, getting sacked after the team lost its first four Premier League games without scoring a goal. De Boer spent more than 15 combined seasons at Ajax and FC Barcelona during his playing career. He also made 112 appearances for the Dutch national team, helping lead his country to the quarterfinals of the 1994 World Cup and the semifinals in 1998, when he memorably launched a 60-yard pass that set up Dennis Bergkamp’s last-minute goal against Argentina for a 2-1 victory in the quarterfinals. After retiring in 2006, de Boer moved into coaching with Ajax’s youth program. He became coach of the senior team midway through the 2010-11 season, leading Ajax to the first of four straight Eredivisie titles, an unprecedented feat in the club’s storied history. During this run, de Boer relied heavily on players moving up from the youth program, many of whom went on to sign with larger clubs in the Premier League and across Europe.